WHAT: Celebrity Chef Stephanie Izard is coming to Boston to host a collaborative dinner with Jamie Bissonnette of Coppa. Guests will have the opportunity to enjoy a multi-course dinner featuring recipes from Izard’s newly launched cookbook – Girl in the Kitchen (Oct. 5, 2011, Chronicle). Izard will also draw inspiration for the evening’s dishes from Boston, making this a truly tailored and unique experience for guests. WHY: This stop in Boston is part of the nationwide “Goat Tour,” which will bring Chef Stephanie Izard into cities across the country to celebrate the release of her new cookbook Girl in the Kitchen as well as raise money for Share Our Strength. As Izard makes her way across the U.S., she will team up with fellow James Beard nominees, Food & Wine Best New Chefs and celebrity chef friends to bring the events to life. Nearly 50 guests will have the once-in-a-lifetime opportunity to will take part in this collaborative dinner with Jamie and Stephanie. What better Halloween activity to enjoy with Dunkin’ Donuts’ Pumpkin Coffee than pumpkin carving? Beginning today, your pumpkin carving skills could help you win a Dunkin’ Donuts Card to keep you running with pumpkin coffee and lattes -- or any of your favorite Dunkin’ food and beverages -- throughout the rest of the year. 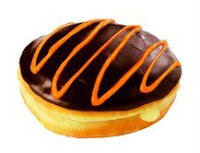 Starting today and continuing through October 30, followers of @DunkinDonuts on Twitter are invited to share photos of their own jack-o-lantern creations, using the special hashtag “#carveDD.” On Halloween, Dunkin’ Donuts will select the top pumpkins based on originality/creativity, overall appeal and level of difficulty. Five winners will be announced on October 31 and will receive $50 Dunkin’ Donuts Cards. Click (here) for details on the pumpkin carving contest. 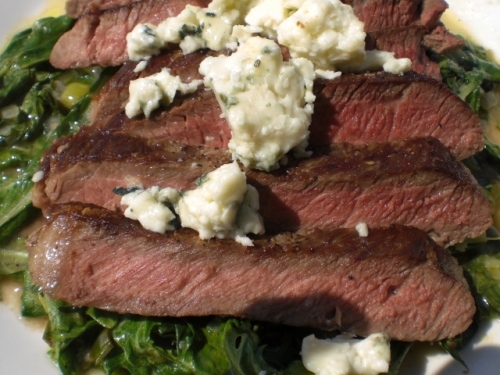 I hope you enjoy the ny strip steak with bleu cheese topping! I would like to thank the Wahlburg's for the following: The first 2 seasons of Entourage, The Departed (although the original HK version was better), and Boardwalk Empire. Soon, I may be thanking them for a delicious, delicious burger. Presenting Wahlburgers, your new 120-seat house of straightforward Wahlberg-ian burger adoration, opening tomorrow in Hingham. Sure, the concept of beseeching Mark or Donnie Wahlberg for a triple-decker burger would understandably raise eyebrows (although after Band of Brothers, Donnie can do no wrong in our book). But consider this: the operation itself is being helmed by their brother Paul, a chef who has served you well in Hingham before. Time for a wahlburger and the latest episode of Boardwalk Empire. 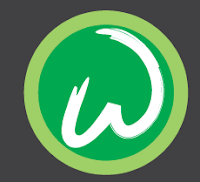 Click (here) for the Wahlburgers site. I've never been to a Pats game. I think it's about time. Or perhaps it's your time. May the best man/woman win. Kayem Foods, official brand of both Franks and Sausage of the New England Patriots and Gillette Stadium, announced a new multi-year sponsorship and licensing agreement to manufacture and distribute Kayem Patriots Franks at retail markets throughout New England. As part of the new retail agreement, customers can now purchase deliciously-seasoned Kayem Patriots Franks at their local Shaw's Supermarkets. To celebrate, Kayem launched The Ultimate Pats Fan Experience promotion which gives fans a chance to win a once-in-a-lifetime VIP Patriots experience. The grand-prize winner will receive two mid-field tickets to the Patriots vs. Colts game on December 4, a pre-game official Patriots tailgate, a tour of the field before the game, pictures with cheerleaders, an official Patriots jersey, an autographed football and a chance to retrieve the tee after kickoff. 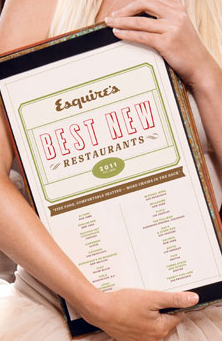 Congratulations to Towne, Tico, and Legal Harborside for making it into Esquire's 2011 Best New Restaurants list which hits news stands tomorrow. Last [week] at Boulud Sud by Daniel Boulud in New York City, Boston’s Towne Stove and Spirits and Legal Harborside were honored as “Best New Restaurants” by Esquire Magazine and correspondent John Mariani. In the house to accept the awards was Towne’s owner Patrick Lyons and Culinary Director Lydia Shire, and Legal Harborside’s Roger Berkowitz. This is the second Esquire “Best New Restaurant” award that the Patrick Lyons and Lydia Shire duo have won in the past three years, (Scampo in Boston was honored in 2008). Berkowitz’s flagship location, Legal Harborside, is now Boston’s largest restaurant and features three floors with three different concepts directly on Boston’s waterfront. Legal Harborside – The rescue of the Boston waterfront from decrepitude now has an anchor: the three-story Legal Harborside at Liberty Wharf. The first level is simply a swankier version of the other 31 Legal Sea Foods houses – fish and chips, that kind of thing – but the elegant second floor is something way up the food chain. Tico – In a big room of mismatched tables and a bar stocked with 124 different tequilas, chef Michael Schlow offers plates meant to be shared, which you will have a tough time doing when the sweet corn with bacon, chiles and basil arrives. Towne Stove and Spirits – Two of the most important ingredients in any great restaurant are a passion for the project and attention to detail. Lifelong Bostonian Lydia Shire, chef at Towne, has plenty of both. Here are a few things she loves about her new place: the grand staircase, the bars (all three of them), the plates, and the lobster popover. Date night isn’t easy, especially for those of us living in the city. By the time you pay for a cab or parking, order food and drinks at a restaurant, and go out to a movie, a show, or whatever else you decide, you’re looking at spending well-over $100. 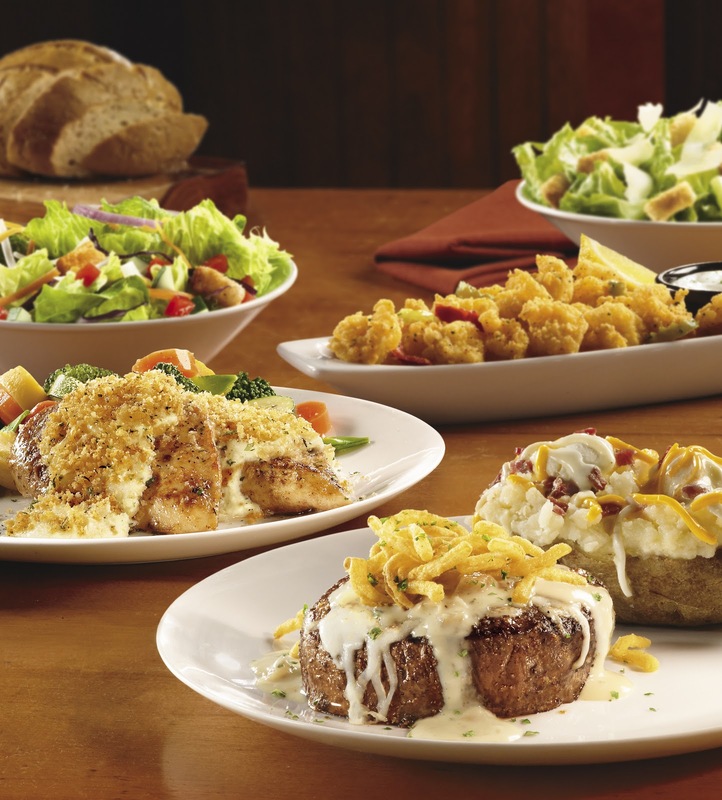 Right now, LongHorn Steakhouse is making date night easy and affordable with their $29.99 Steakhouse Dinner for Two. For less than $30, you and a friend can share an appetizer or dessert, enjoy two fresh salads, and dig-in to two entrees (8 to choose from!). Eager to try it out, I decided to treat my boyfriend for a change, and we headed off to LongHorn in Fenway for a Saturday night date. We were immediately welcomed with a warm bread basket, and we split the Wild West shrimp for our appetizer. Although the shrimps were mini, they were jam-packed with flavor, and not too spicy – just how I like them! The house salads were also tasty, and full of fresh toppings. By the time my meal arrived, I was already pretty full. For my entrée, I opted for the bacon-wrapped sirloin, while the bf chose the roasted garlic and onion sirloin. We shared our sides – seasonal veggies and a baked sweet potato with butter and cinnamon. There was so much food that I decided to bring home the leftovers, leaving me with just enough for lunch the next day – talk about economical! Email me with subject line "Longhorn Contest"
Take a look at the menu (here) and tell me what you'd order if you win. Include your name and address in your email so I can mail you the gift card if you win. Contest runs from now through 10pm on Friday 10/21. When I'm back home in Dallas, I live off of two things (besides my mom's cooking): tacos and burgers. The grungier the neighborhood, the better the tacos/burgers taste. 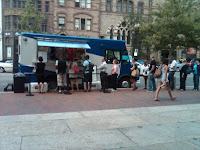 It's been a while since I've had some good Latin food, so I'm psyched for this Thursday's event in the South End. El Planeta Newspaper is proud to host the first “Latin Taste of Boston”, a culinary sampling event featuring over 10 Latin restaurants in one location. 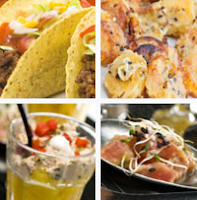 This is the first culinary tasting event with a Latin theme in the Greater Boston area. Noche, Taranta, Muqueca, Merengue, El Oriental de Cuba, Masa, Orinoco, Jose’s Mexican Restaurant, Angela’s Café, Rincon Limeno, and Camino Real. Tickets are available at www.latintasteofboston.com for $14.99, and include all you can eat from participating restaurants, DJ entertainment, silent auction, and cash bar. I had a surprising number of friends that sang in acappella groups in college. I also grew up watching Rockapella sing on "Where In the World is Carmen San Diego." They were awesome. 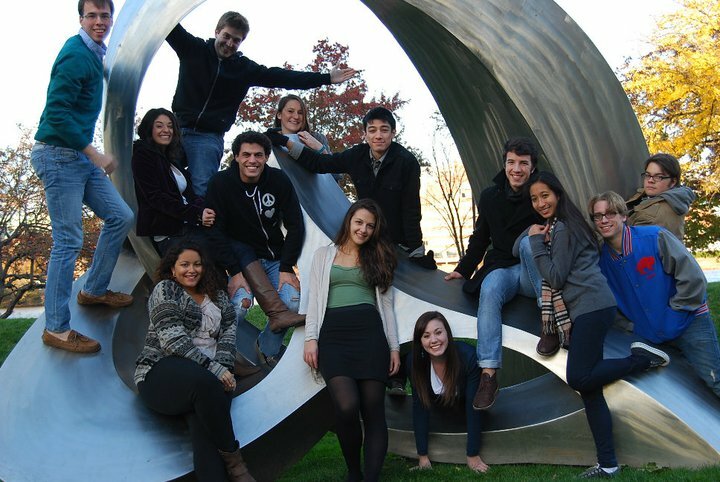 The 15th Annual Faneuil Hall Marketplace Boston Collegiate A Cappella Fest kicks off Sat., Oct. 15-Sun., Oct. 16 from 11AM-5PM . On the bill, the Suffolk University Ramifactions, spanning everything from pop and rock to R &B and soul, sang the National Anthem at a Celtics game and have recently released their first album-Voices in the Attic. The Dartmouth Brovertones, boasting prominent alumni John Lennon, Elvis, Mick Jagger, have been influenced by Van Halen and Sting. The B.U. Bos Tones, with influences by the Beatles, are an undergraduate coed ensemble bringing "soul sweetness & sass" sounds to the A Cappella scene. The Tufts sQ , an ensemble of singing engineers, belt out "sweet harmonies," contemporary songs of all genres, rap and beat box. A more complete list of performances can be found (here). Calypso Bay recently launched a new adult beverage, and Boston is one of the two cities in the country (Milwaukee being the other), where this new drink is now available. Offering two delicious flavors, Pineapple Mandarin Orange, and Ruby Red Citrus, Calypso Bay is a welcome change to beer, which Ipersonally do not care for. At only 99 calories, the relatively healthy (as far as alcohol is concerned)beverage could easily be mistaken for juice, and I would have no problem finishing a 6-pack in onesitting. 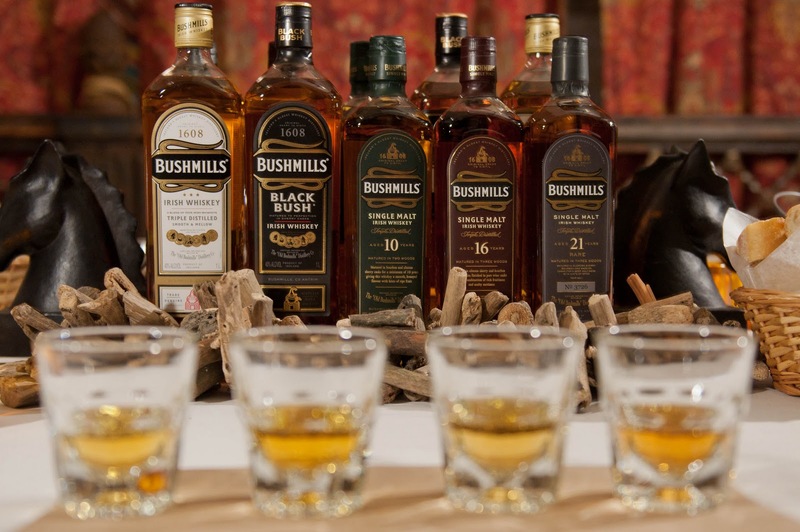 But don’t be fooled by its yummy taste – this clear, refreshing malt drink has a comparable alcohol content to a light beer (4.1% ). I was surprised by how fresh and real the flavors were. The drinks did not at all taste artificial, and I almost felt like I was eating a piece of fruit. 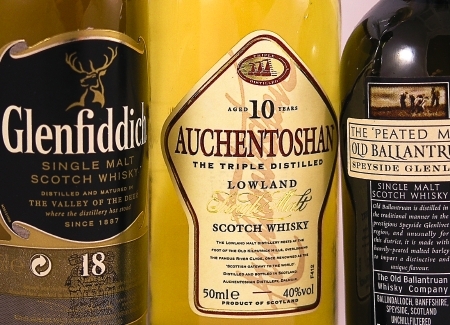 You can enjoy these beverages straight from the bottle, or over ice. If you want to start off with just one flavor, I highly recommend the tropical Pineapple Mandarin Orange. All that’s missing is the beach and a mini drink umbrella! And you know what? Calypso Bay has you covered there too! Head on over to their Facebook page for your chance to win a trip for two to the Bahamas! Click (here) for their FB page. One of my goals has always been to get you guys as much free stuff as I possibly can, whether through contests here or elsewhere. This one comes to us (I say us because I'm gonna enter too), courtesy of Fuse and XFINITY. 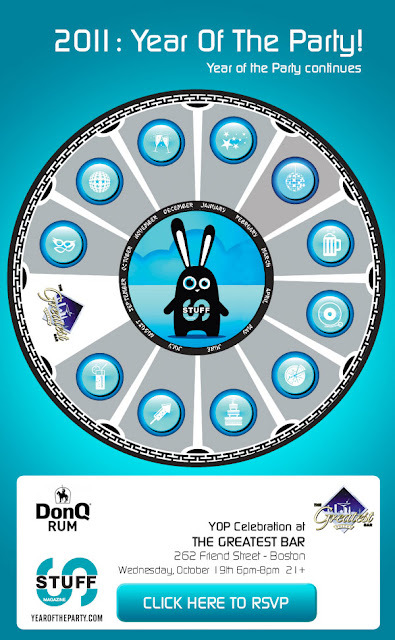 Contest ends 10/13, so enter NOW! Fuse and XFINITY have come together to give you a chance to win a full day and night of enjoyment in Boston! 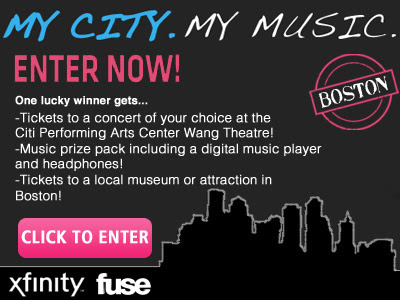 One lucky winner will win a pair of tickets to an event of their choice at the Citi Performing Arts Center Wang Theatre, a music prize pack including an MP3 player and headphones, a gift certificate for a night on the town and a pair of tickets to a local Boston museum or attraction! 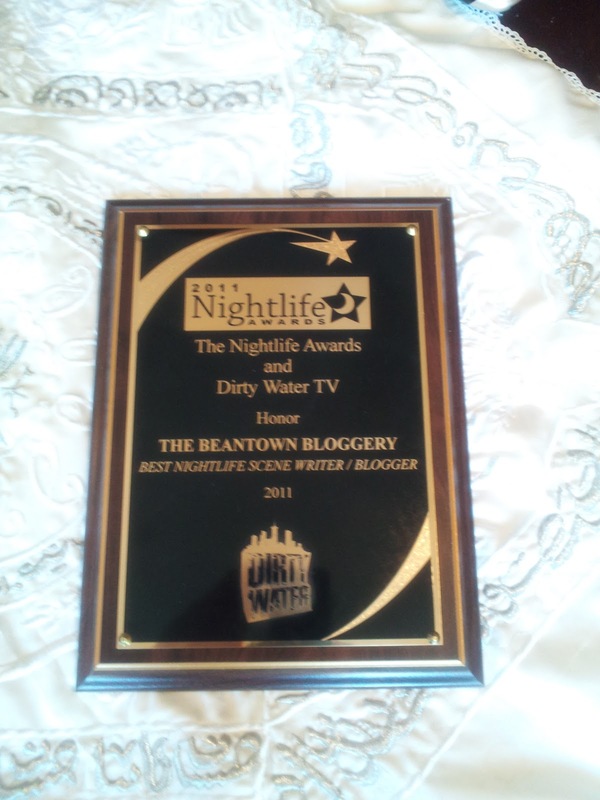 ... and was voted the best nightlife scene writer/blogger? I've been waiting to see Yo Yo Ma in concert for I don't know how many years. I played the cello in high school. I was actually pretty good too. Then I went to college and lived in a frat house and was afraid to have anything value in my room lest it get covered in beer. Looks like my chance is coming up in about a week. 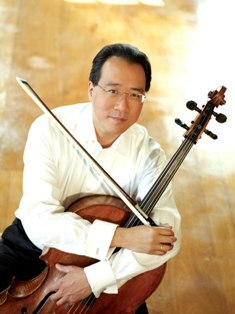 The Boston Symphony Orchestra welcomes legendary cellist Yo-Yo Ma to the BSO stage for an open rehearsal and concert series running October 13-18. We’d love for you to let your readers know about these concerts. Spanish conductor Juanjo Mena will lead the orchestra and Mr. Ma in a performance of Dvořák’s Cello Concerto in the concerts' first half, and a rare performance Bartók’s The Wooden Prince after intermission. Infused with fairy-tale elements as well as Bartók’s intense love of nature, The Wooden Prince tells the story of a prince who attempts to woo a princess from a neighboring kingdom through the use of a magic puppet. 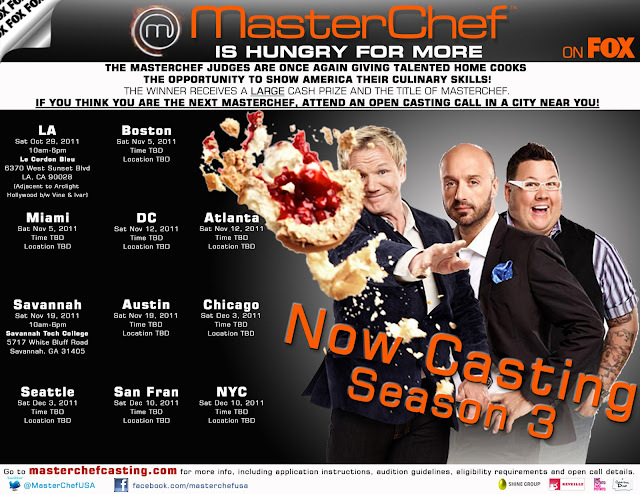 Thursday, October 13, 8 p.m.
Friday, October 14, 1:30 p.m.
Saturday, October 15, 8 p.m.
Tuesday, October 18, 8 p.m. I'm not sure if there's more than one Dvorak Cello concerto. But if he's playing the one I'm thinking of, that piece is amazing. 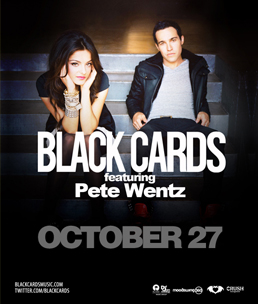 Click (here) to get tickets. But not before I get mine. Ok because most of you don't know me personally (and can't make fun of me), I will admit that there was a time that I did not drink beer. I drank Zima. Until Smirnoff Ice was invented, and then I drank that. I try not to think about those times. I refer to them as the "dark ages." That being said, I'm always one to try something new and courtesy of the folks at Calypso Bay, we've got a bunch of these bad boys to taste test. Party at my place. I’m reaching out to you to quickly introduce a new product, Calypso Bay, a sparkling adult beverage that is light, crisp, refreshing and only 99 calories. Since Boston is one of only two markets in the country that has the product, I thought you’d be interested in covering it on The Beantown Bloggery. The sophisticated product boasts the same alcohol by volume as most light beers – 4.1% –but offers a lighter, more refreshing drinking experience (and trust me, you’d be surprised by how great it tastes; it’s definitely unexpected!). 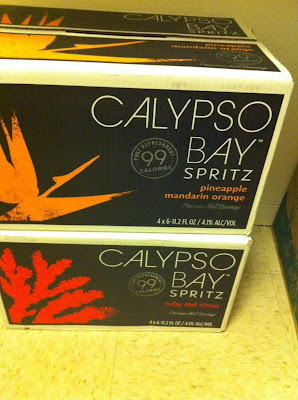 Lower in calories than most wines and less sweet than other bottled drinks, Calypso Bay is a tropically-inspired line made from natural fruit flavors and includes two flavors: Ruby Red citrus and Pineapple Mandarin Orange. 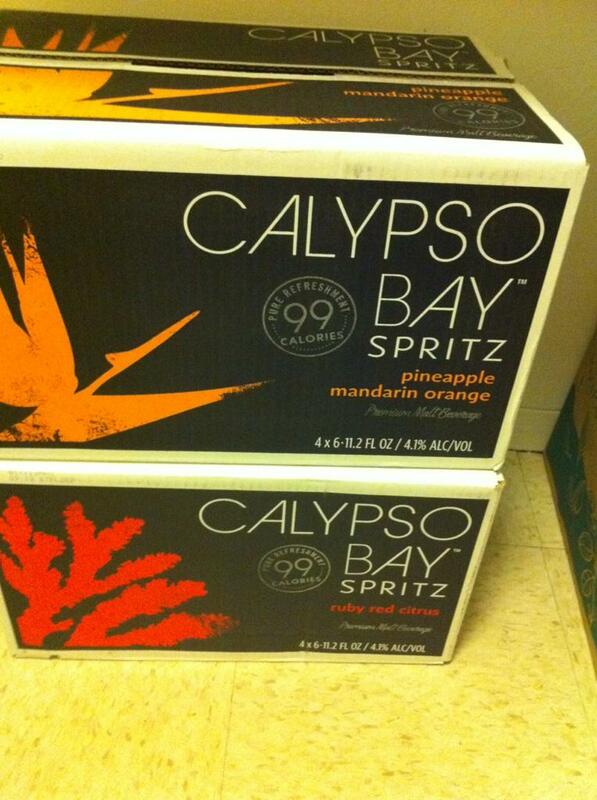 I'll get a review up as soon as we get a chance to hold an impromptu Calypso Bay party and sample their wares. Click (here) for their Facebook page. I had steak for dinner both Friday AND Saturday night. That could be why I'm not losing any weight...... Regardless, Longhorn Steakhouse just shot me an email to let me know about a promo that they have going on right now. They're also going to send me a gift card that I can give away to one lucky reader to try the Steakhouse Dinner for Two that they told me about. It’s that time of year; vacations are coming to an end, school is back in full swing and people are getting back to their busy routines. It’s no secret that it’s often because of these busy routines that Americans are spending less time connecting with family and friends. In fact, to launch its “Steakhouse Dinner for Two” promotion, LongHorn Steakhouse conducted a survey uncovering America’s habits when it comes to spending time with loved ones. · The majority (40 percent) of consumers say that when they are looking to treat themselves to dinner during a night out, steak is the food they crave most. LongHorn Steakhouse wants to help Americans reclaim their time together! 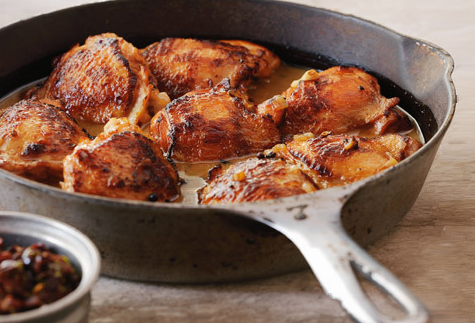 “Steakhouse Dinner for Two,” available now through October 16, offers a high-quality steakhouse meal for just $29.99. When the steak craving hits, this three-course steakhouse meal for two is sure to satisfy; start with two fresh salads, then choose two entrees from seven expertly-grilled options. Round out your meal by sharing one of our appetizers or a dessert. So the giveaway will go up as soon as I have the giftcard in hand. In the meantime, because I would end up eating both dinners myself if I went, Bloggery media rep Sara is going to check it out in my stead. Review to come. 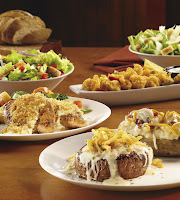 Click (here) for the Longhorn Steakhouse website. Every morning, I shed a single tear as I force myself out of bed and off to work. And all throughout the workday I spend most of my time thinking about one of two things. 1. What time will I get to go to bed tonight. 2. What am I going to do this weekend. This post addresses question 2. I've been recently craving some seafood. Specifically Maryland blue crabs, but I'll settle for Woodman's of Essex. For foodies of all ages! The food truck phenomenon sweeping the nation comes to the Greater Boston/MetroWest region with a festival featuring trucks from all over New England. With cuisine ranging from southern barbeque to grilled cheese, lobster rolls and clam chowder to cupcakes and coffee to top it off. For a snack, a meal, desserts and even a bit of fashion, you can find it all at The WZLX MONSTER FOOD TRUCK FESTIVAL on Sunday, October 9th in the Shoppers World Plaza parking lot. Live music will be performed by local Jazz/Blues troupe “Good Question”. This is how i feel every monday ... at 5:30am ... when i hafta wake up and goto work.